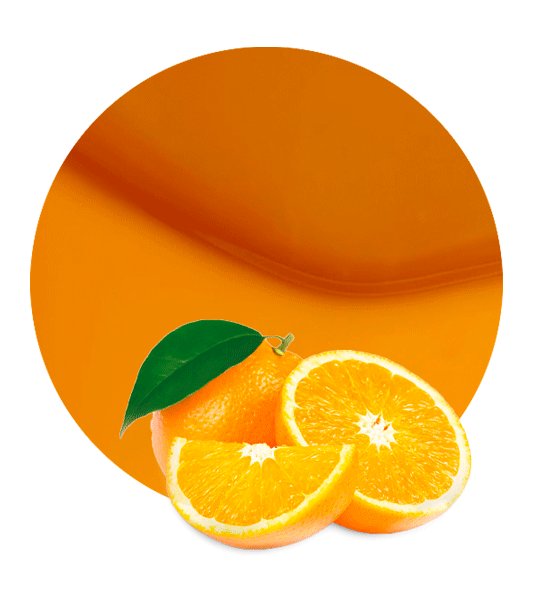 We made our orange juice NFC from selected spanish oranges to ensure the highets quality of our juices. The varieties of oranges cultivated depend on the purpose of the fruit. Amongst the most well-known oranges, there is the Spanish Navel variety for fresh fruit consumption and the Spanish Valencia variety used to obtain orange juice. These are the two kinds of oranges that we process in the manufacturing facilities. If wished, preservatives may be added to NFC juices in order to be able to store the product longer. Oranges that do not meet the quality levels, for consumption as fresh fruits or for processing, together with the pulp and peels obtained from processed oranges, are diverted and used to obtain by-products. 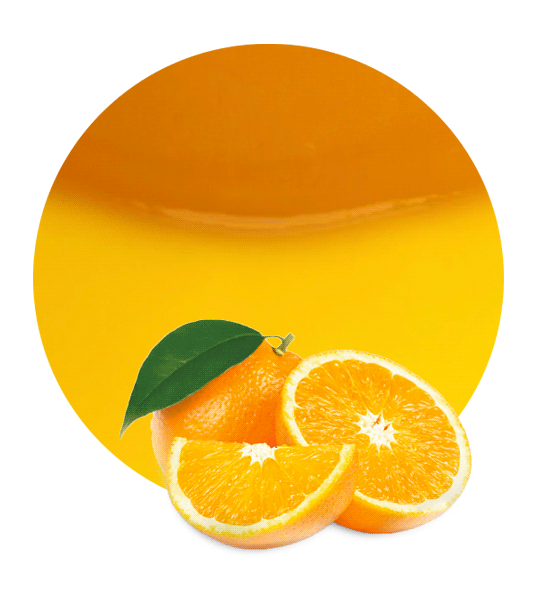 Our Orange Juice NFC is made with Spanish oranges, which are influenced by a fantastic weather and the freshness of the Mediterranean Sea. The weather in the South East of Spain is completely wonderful, as in December you may be around 20 degrees Celsius at 2pm. Therefore, Christmas shopping may be done wearing just one sleeve. It is those amazing climatic conditions which make the Spanish orange as juicy, sweet, and fresh as it is. Oranges contain large quantities of vitamin C, which is one of the safest and most effective nutrients. Some its benefits may include protection against immune system deficiencies, cardiovascular disease, prenatal health problems, eye disease, and even skin wrinkling. Therefore, Vitamin C is essential for overall health. 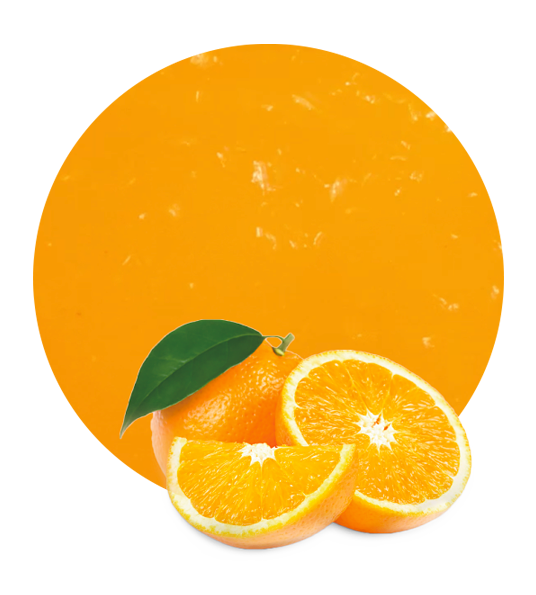 Orange Juice NFC is produced during each seasonal harvest; we use premium extractors to make freshly squeezed NFC Juice. In the process, the juice is separated from the pulp, skins and seeds, then pasteurized or frozen, and finally packed depending on our costumers needs. 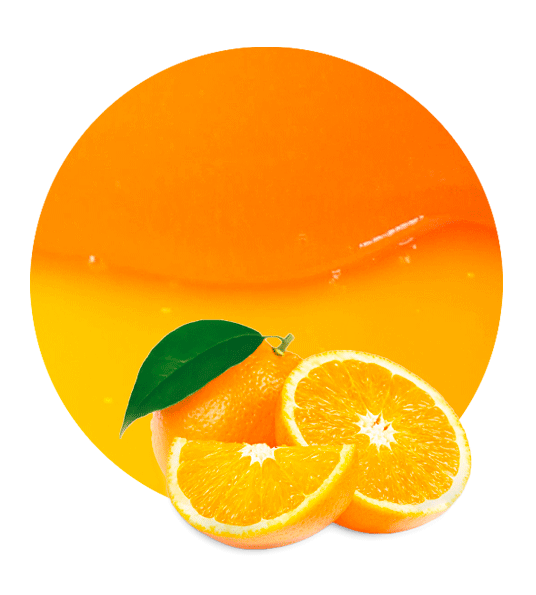 Apart from Orange Juice NFC, Lemon Concentrate also supplies lemon juice NFC, mandarin juice NFC, and pomegranate juice NFC, this last one elaborated with an ultimate and privately-owned technology which separates the seeds from the pulp.